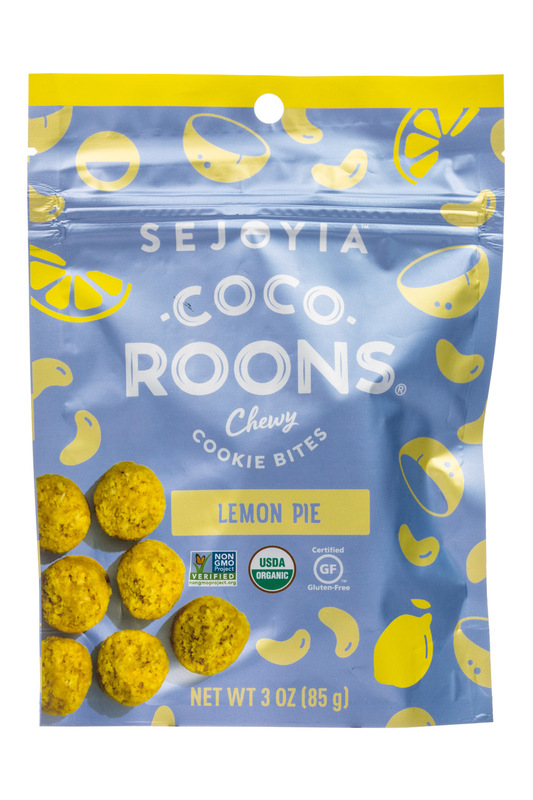 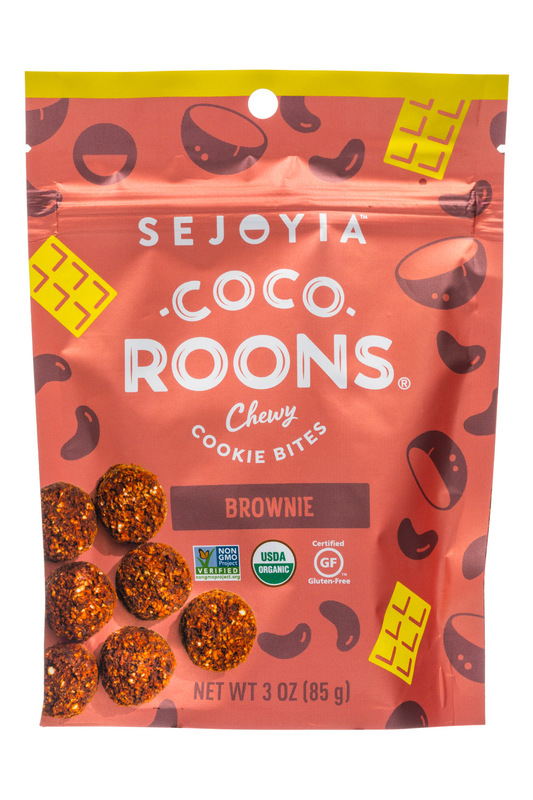 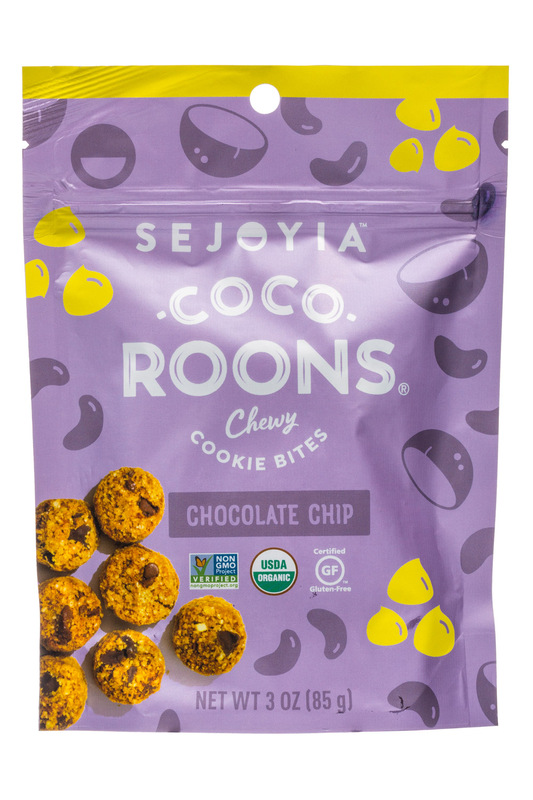 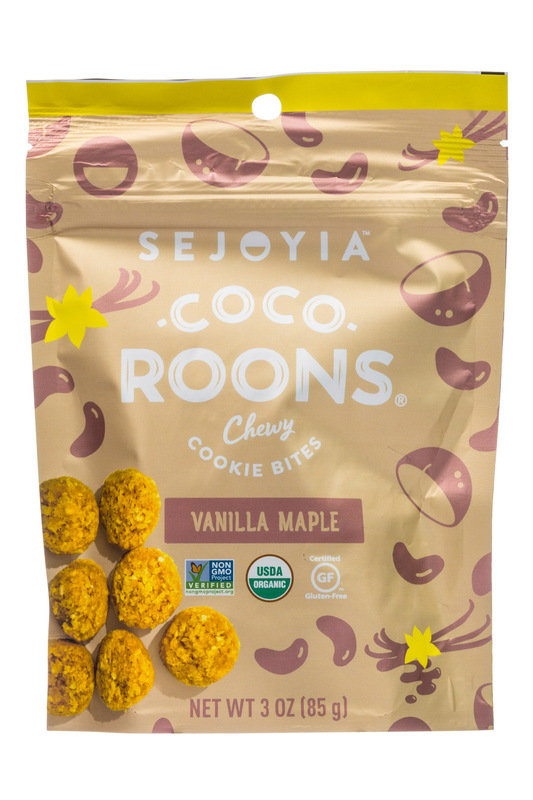 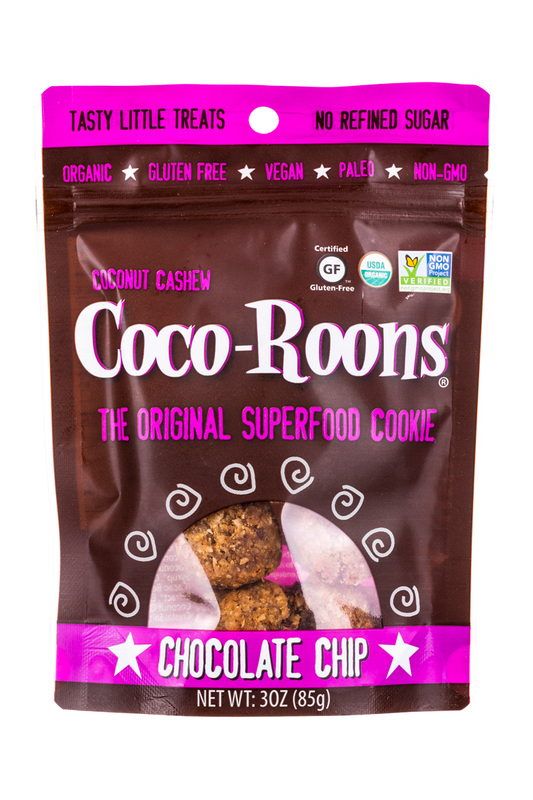 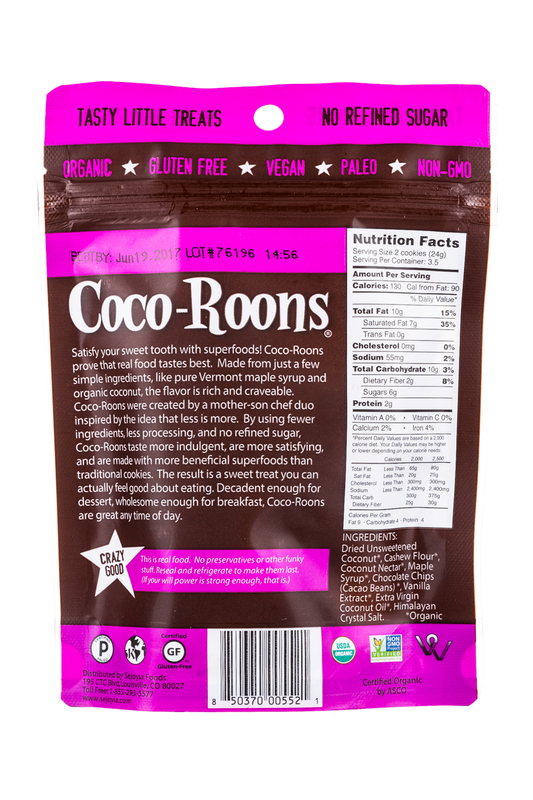 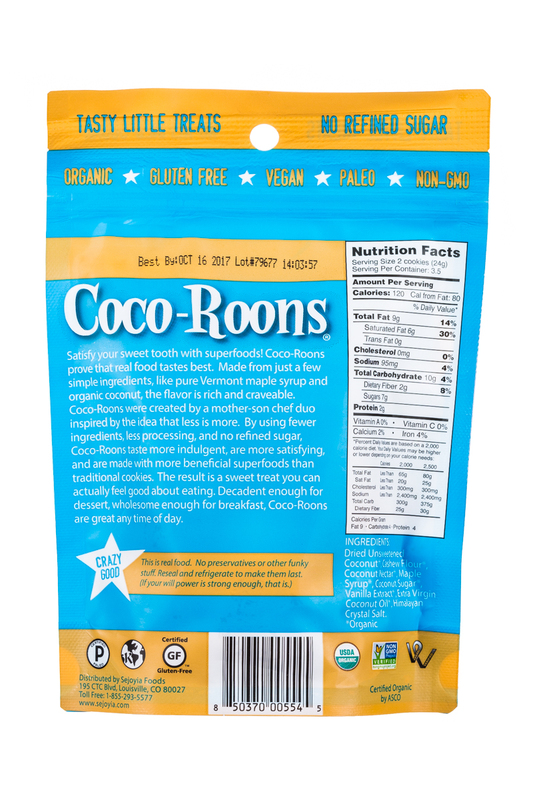 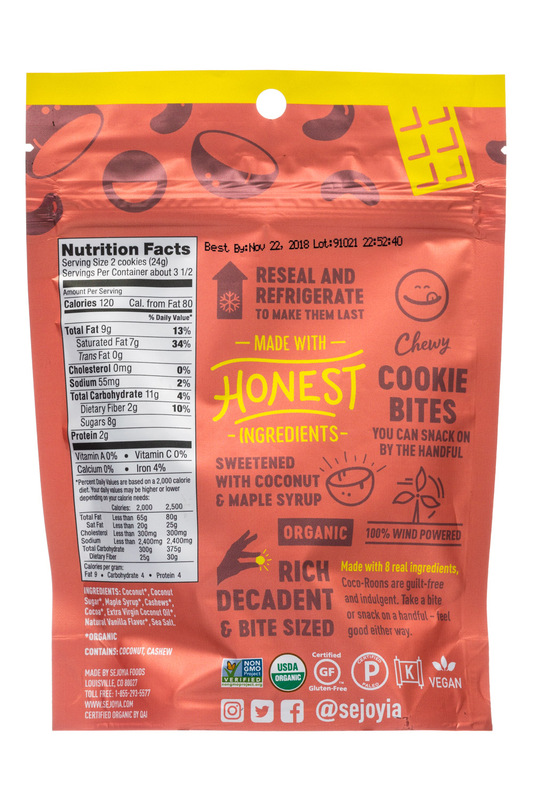 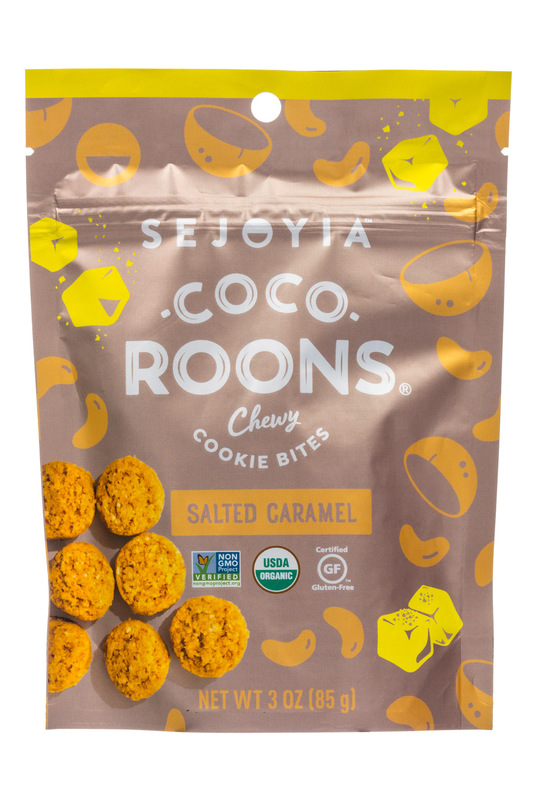 Makers of Coco-Roons, the original superfood cookie. 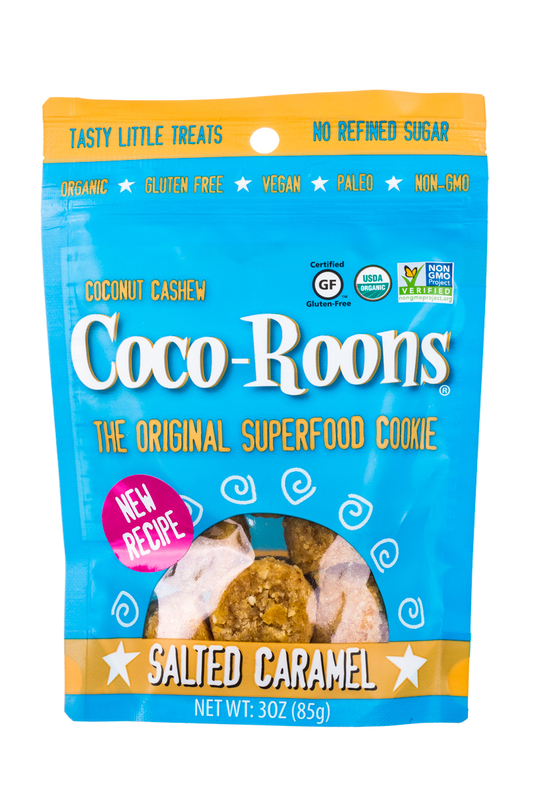 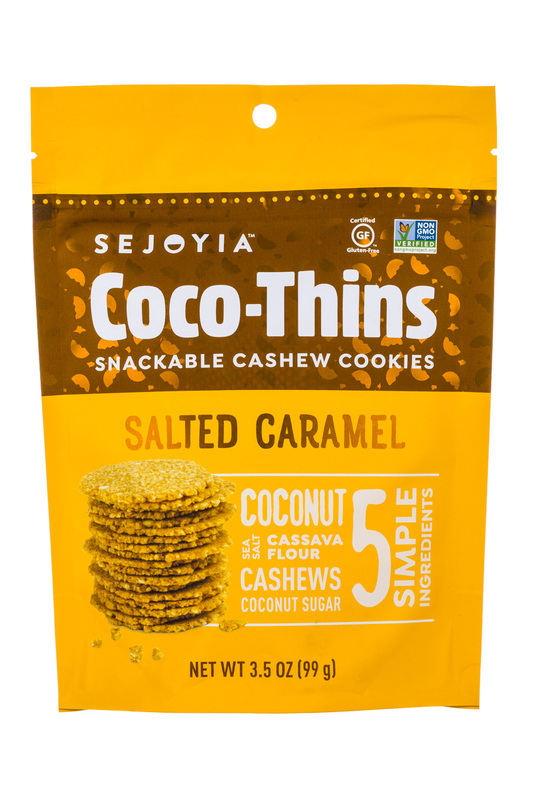 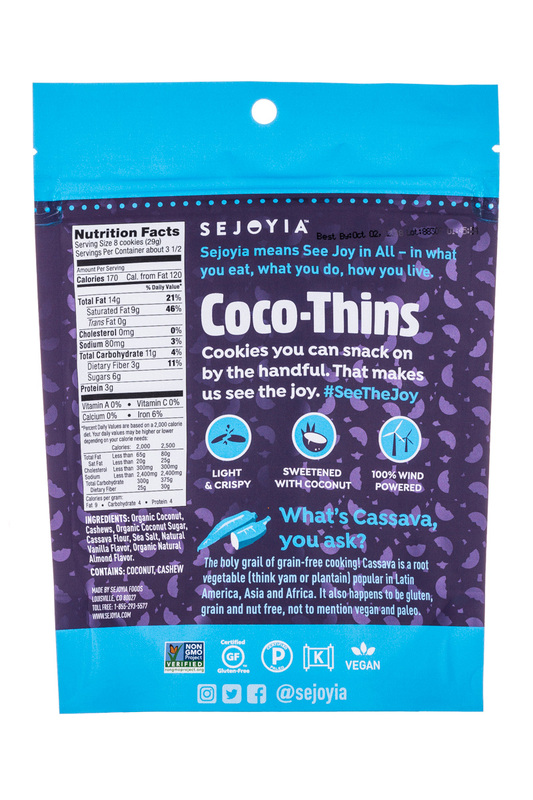 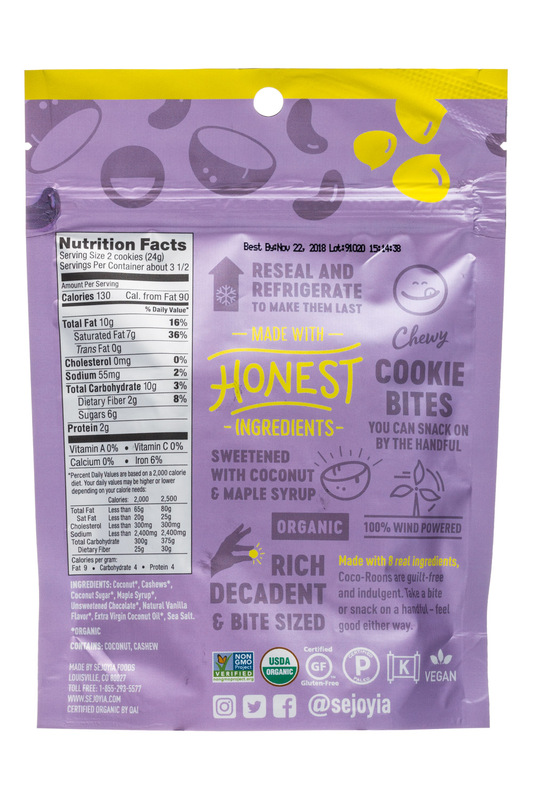 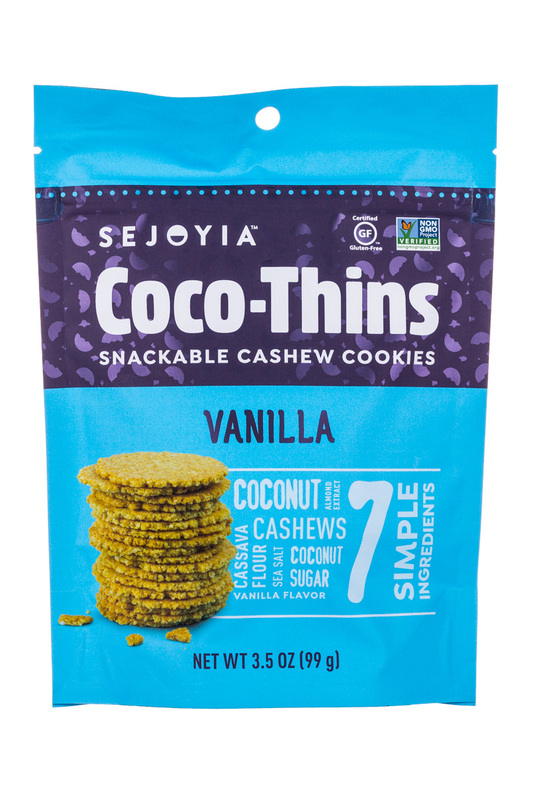 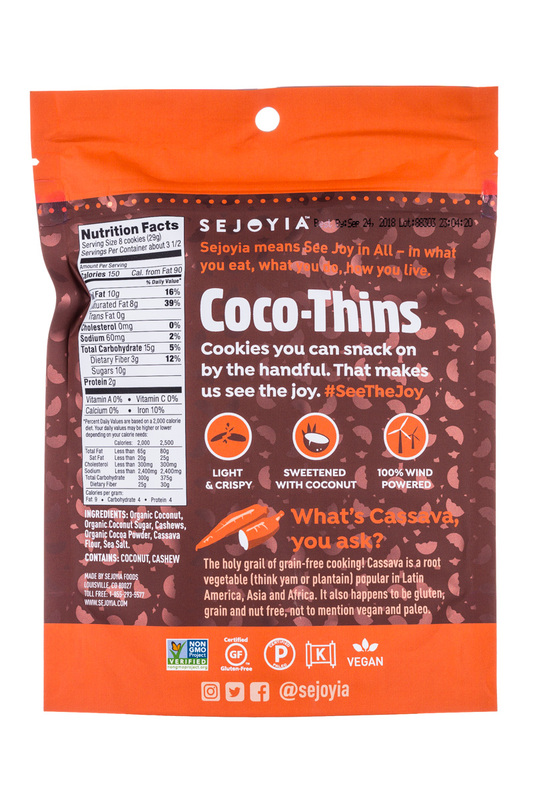 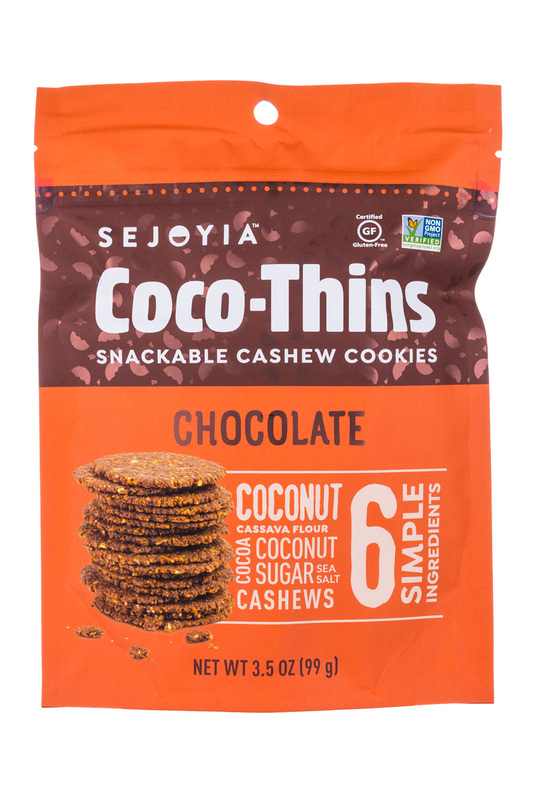 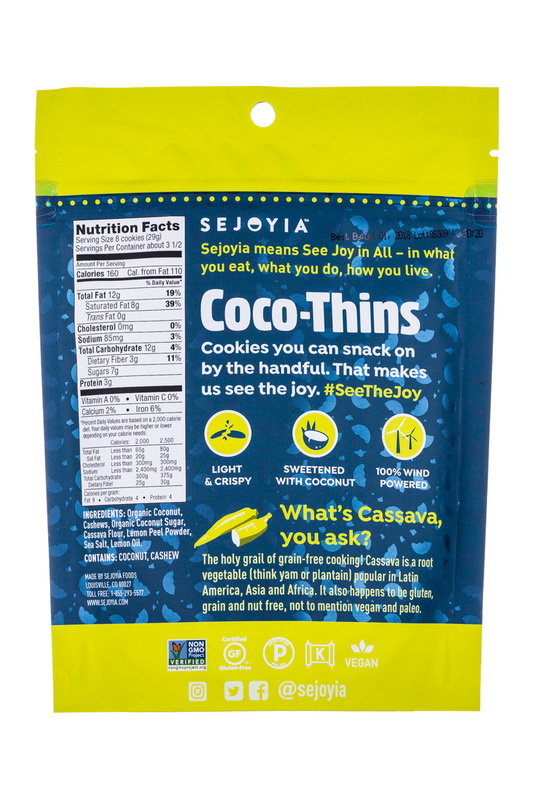 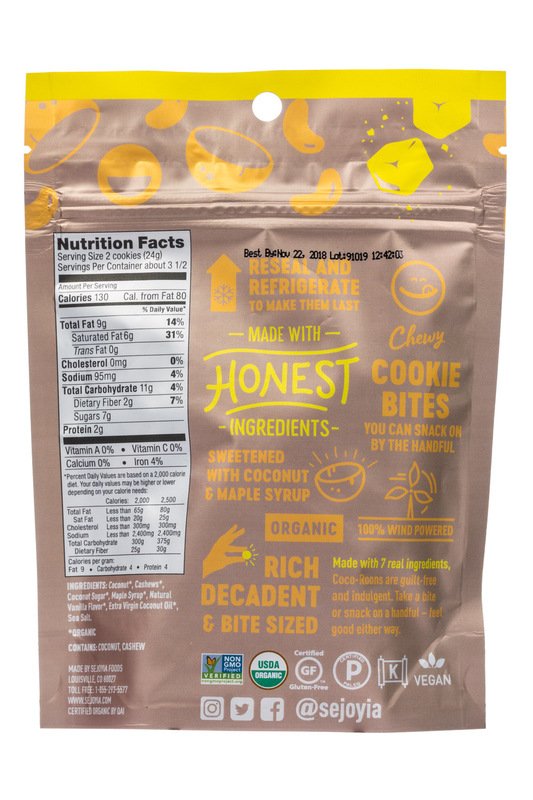 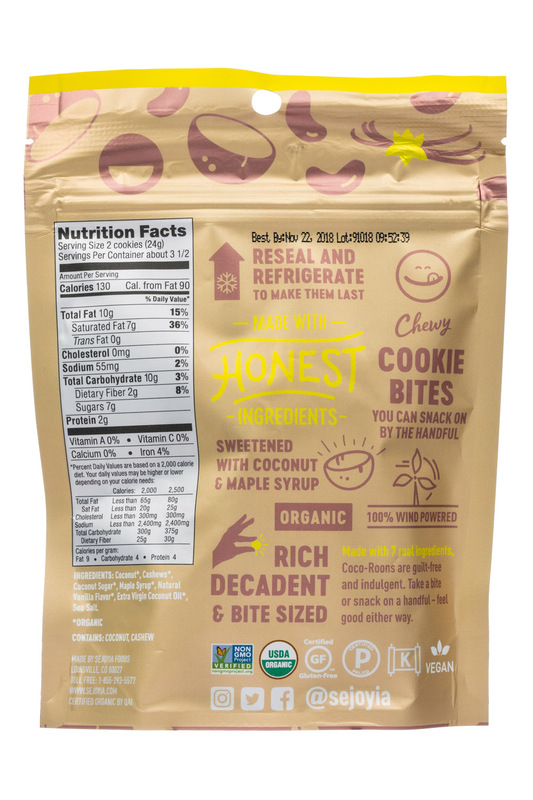 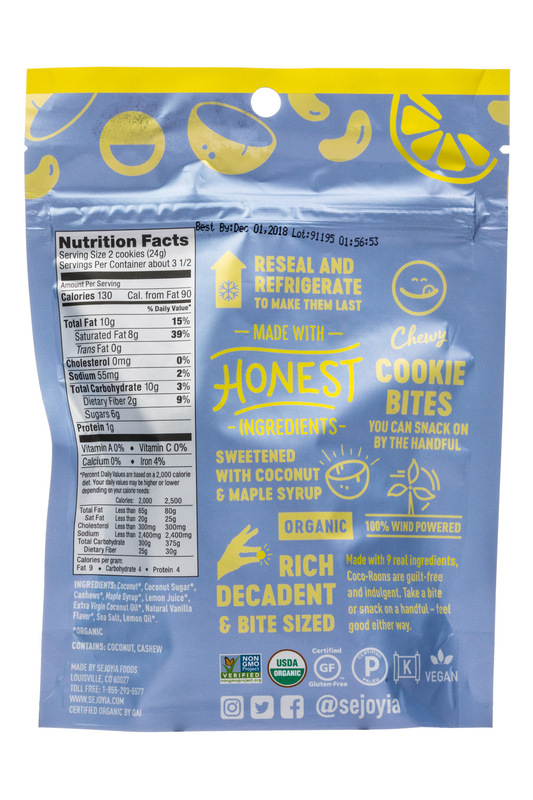 Made with the freshest organic ingredients and always raw, vegan, paleo, and gluten-free! 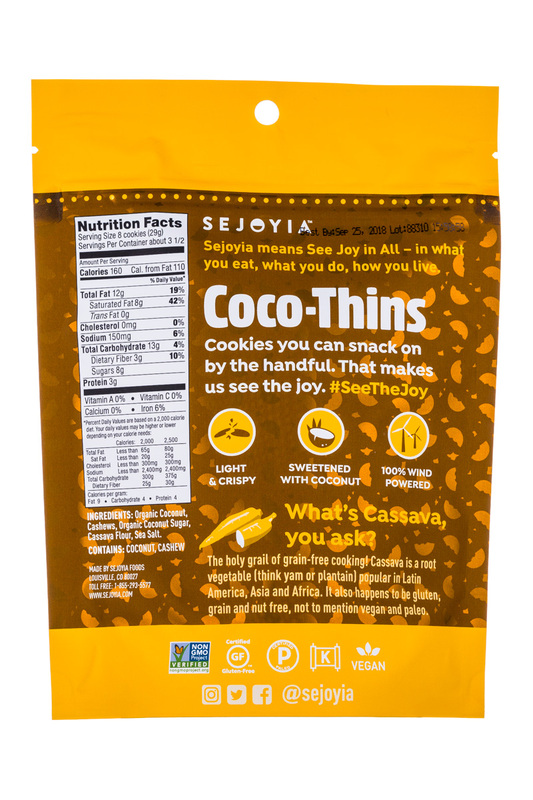 We see joy in all – and it begins with the food we make that brings joy to the body, mind, and soul.